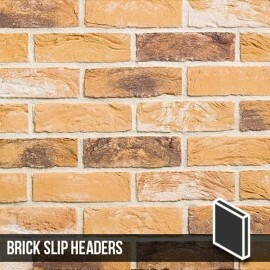 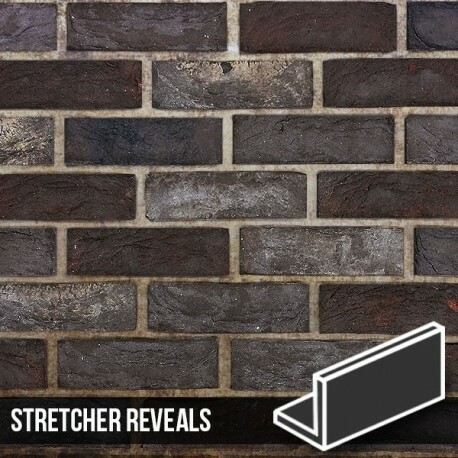 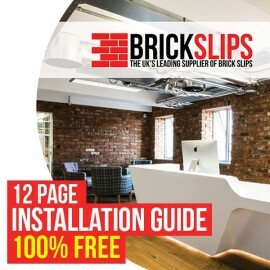 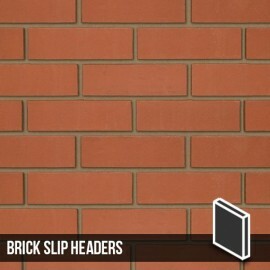 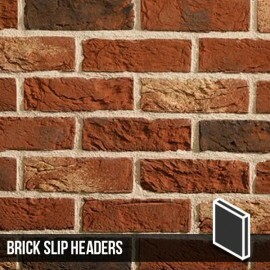 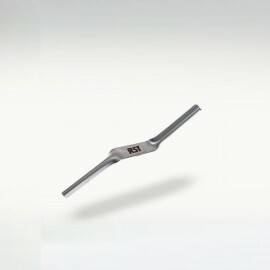 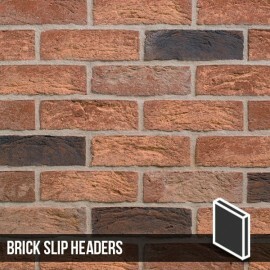 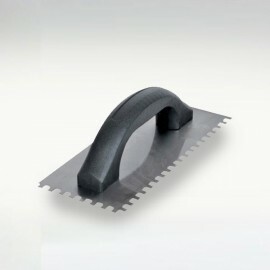 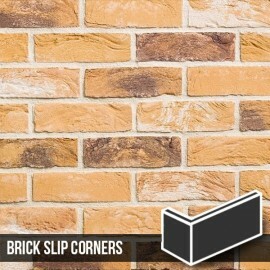 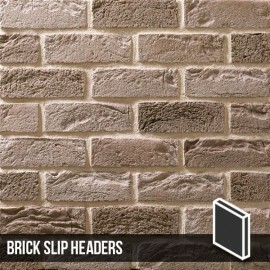 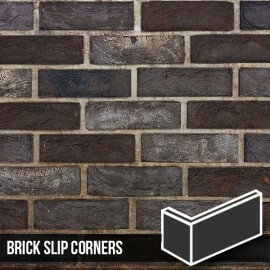 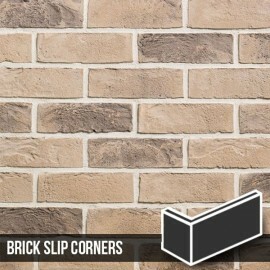 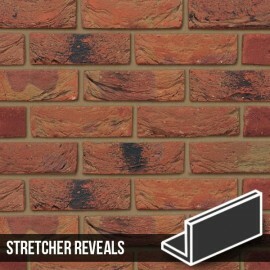 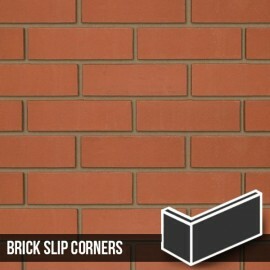 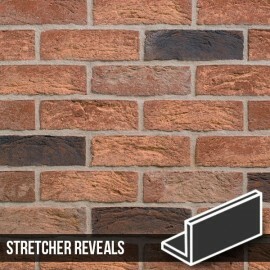 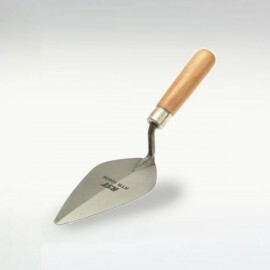 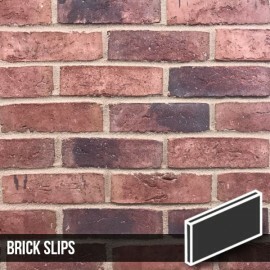 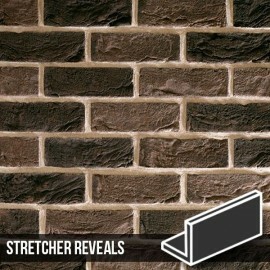 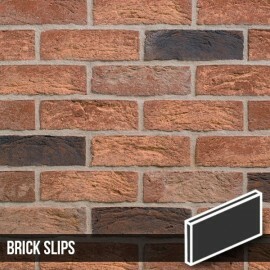 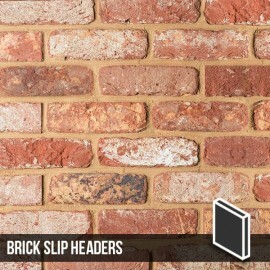 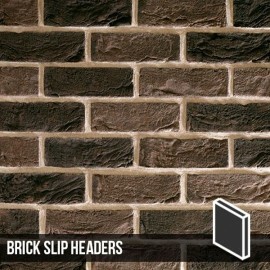 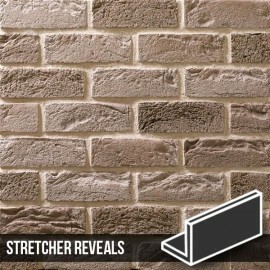 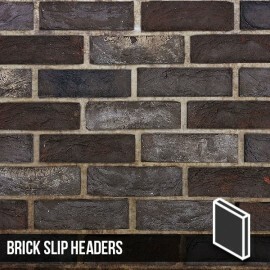 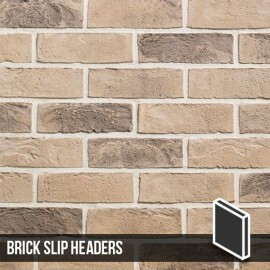 These horizontal stretcher reveal brick slip corners are designed to be used in conjunction with our Nero Brick Slips. Nero 65mm Brick Slip Horizontal corners are made from genuine bricks and has a finished texture usually only achieved from handmade bricks. 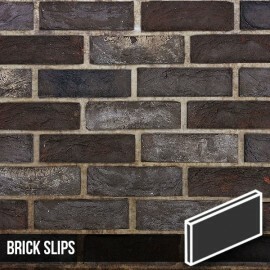 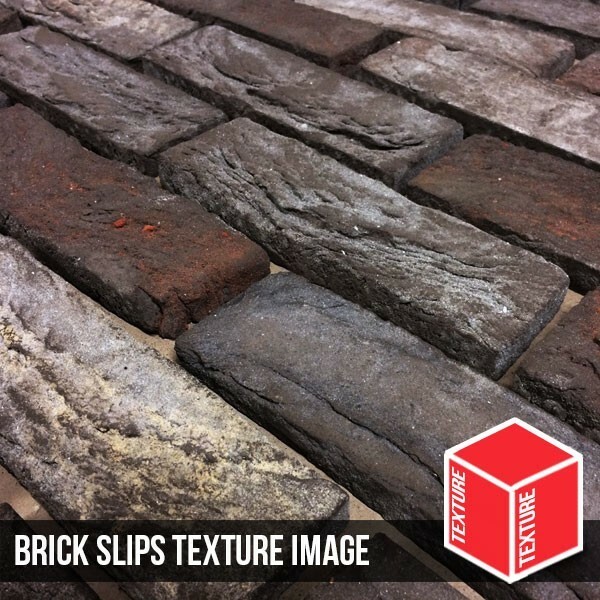 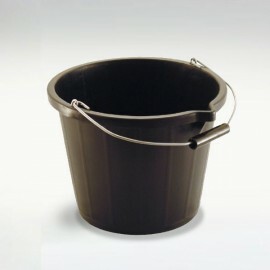 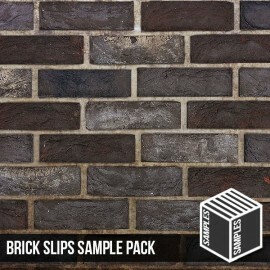 With subtle tones of brown this brick slip is a one of a kind.